Providing whatever timber you need. 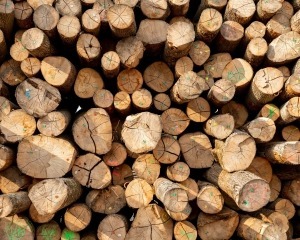 Our product range includes round timber, antique wood, sawn timber and firewood. KRAFTHOLZ works with you regionally, as well as internationally. Round wood – one wood, a wide range of application. benches, carvers or wooden pictures). We buy round timber viewed and logged on site. When it comes to tonewood and resonance timbers, only the very finest wood will do. Few logs are suitable for this high-end product. Antique wood requires careful selection, preparation and recycling. We offer wood in different processing stages and dimensions. We also take over the demolition of wooden buildings, as well as loading and delivery of the reclaimed wood. Sawn Timber – fitting your job. 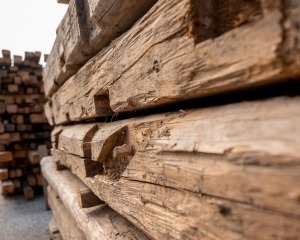 We offer our timber in a variety of wood types, dimensions and qualities for whatever application you see fit: as high-grade wood, for carpentry, building timber, or construction wood. 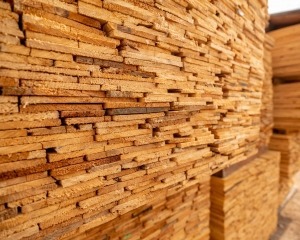 Pulpwood, wood chips & more. 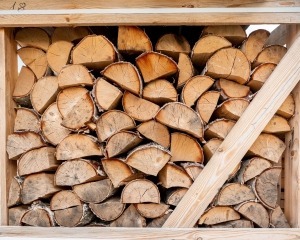 Firewood, cut and prepared for immediate use in your stove.